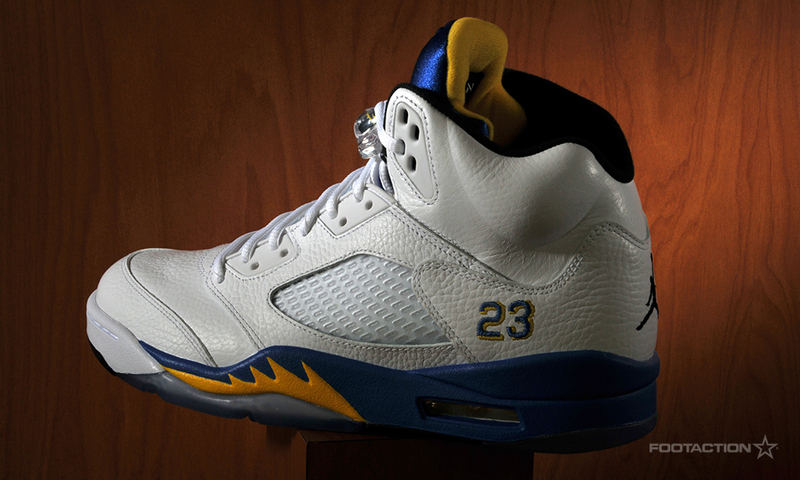 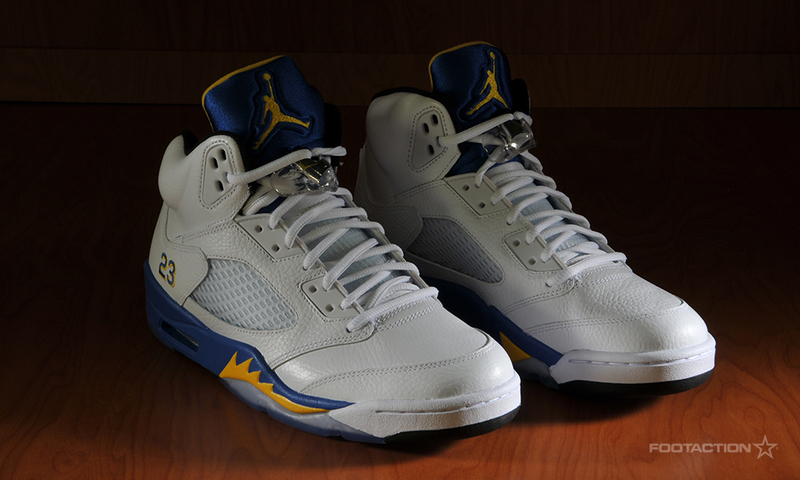 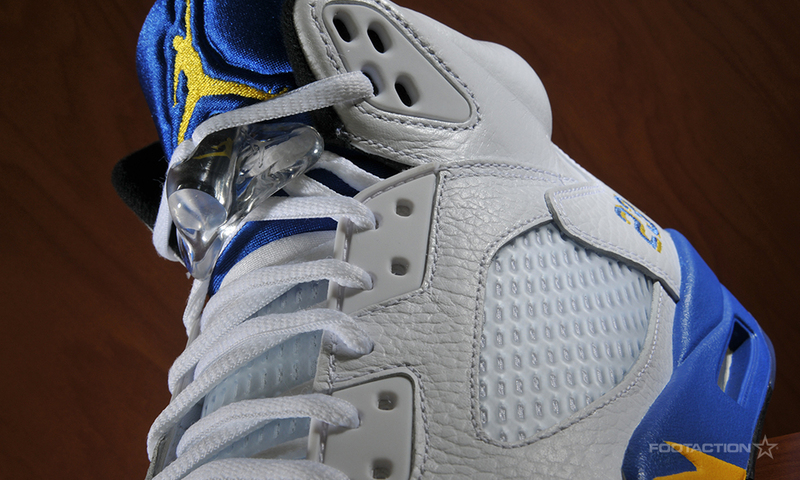 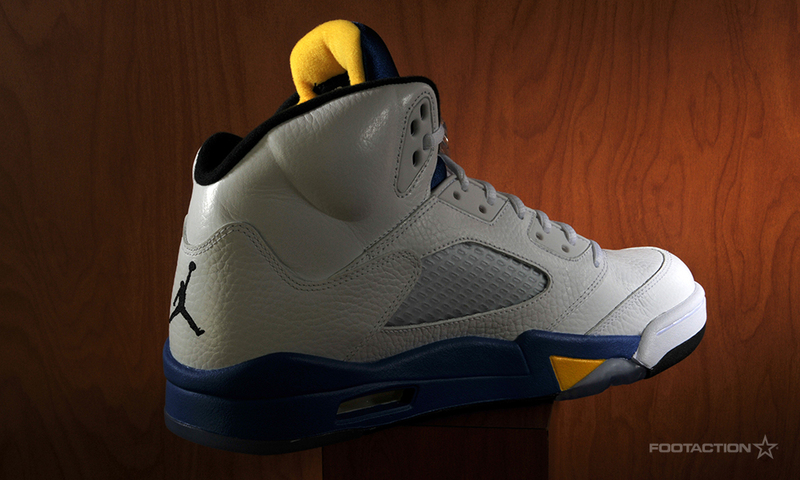 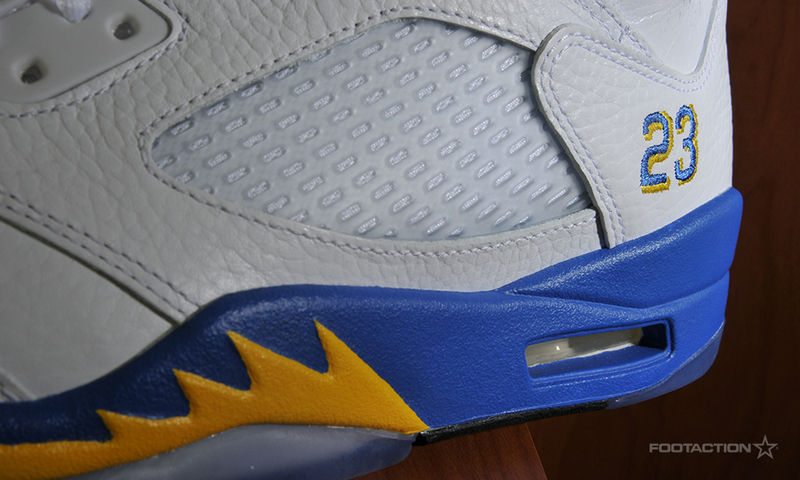 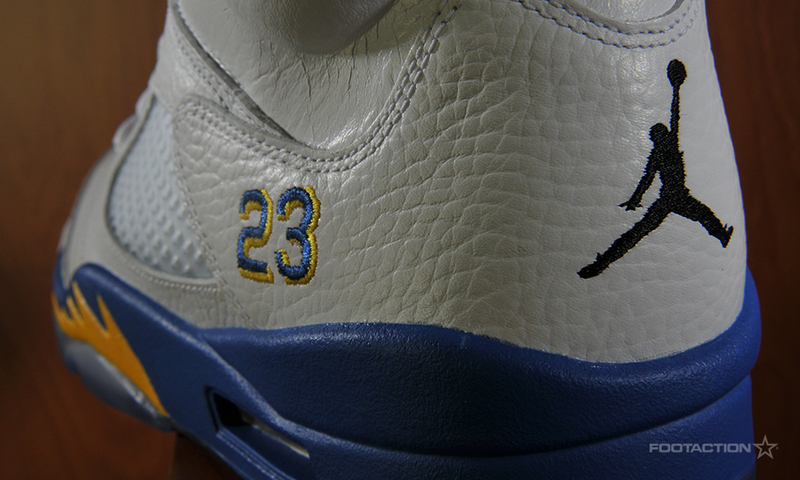 Today is all about the Jordan 5 Laney. 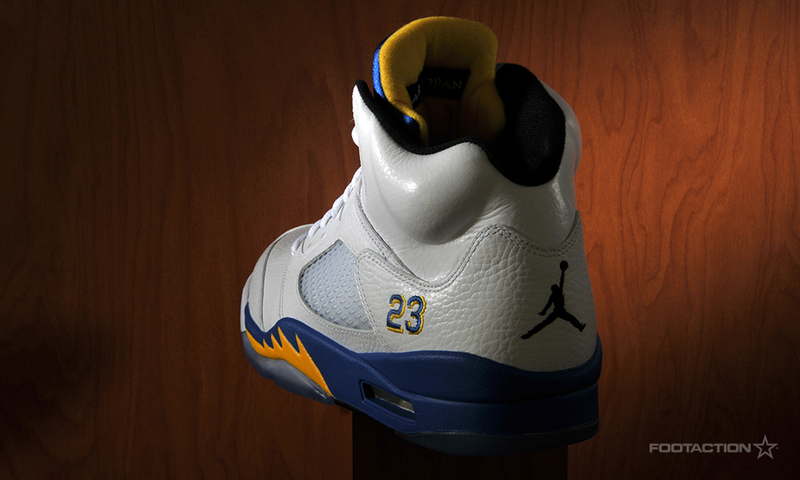 This weekend, you’ll be able to get your hands on the Air Jordan 5 Retro outfitted and inspired by the colors of MJ’s high school Laney High. 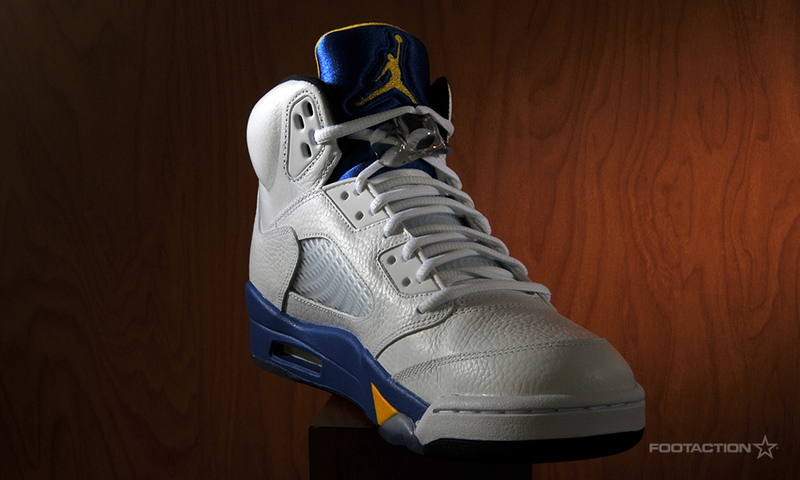 Last released in 2000, this shoe is produced with all-white tumbled leather along with royal blue and varsity maize accents. 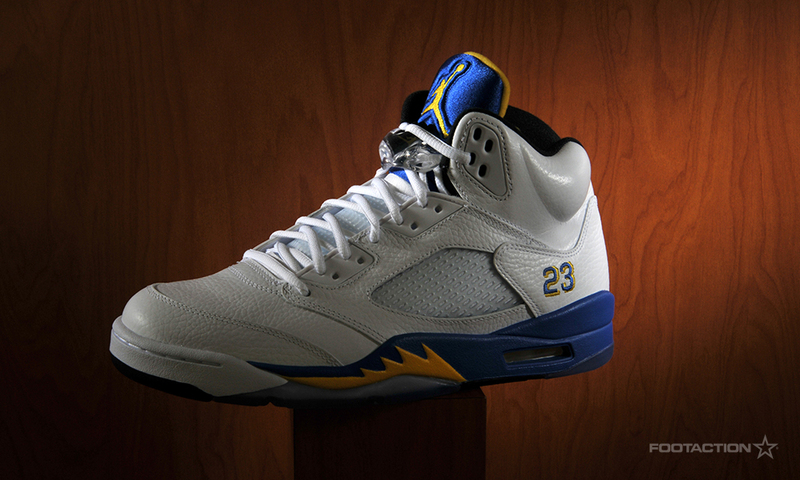 Releases in stores and online on Saturday. 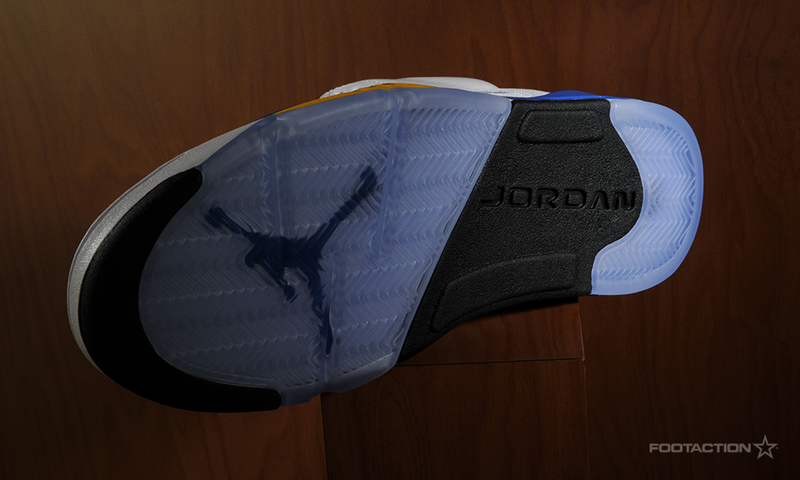 Check out Release Locator for details.